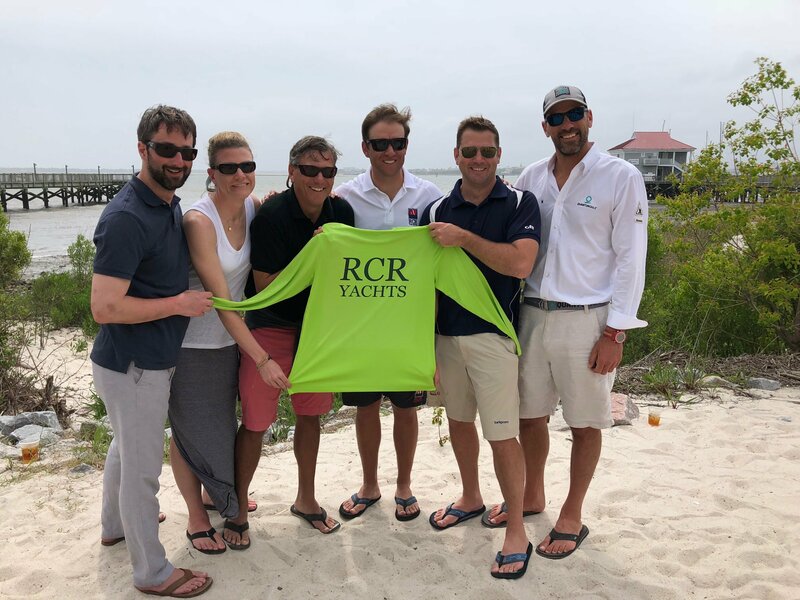 Well I have said it before and will say it again, there is just no better race week or regatta in the US than Charleston Race Week. Aside from being in an amazing city/town that has been rated the #1 small city in America for 5years in a row; the regatta venue, marina, and organization are all just outstanding. This year I sailed w. Tim Finkle from RCR Yachts on their J-88. 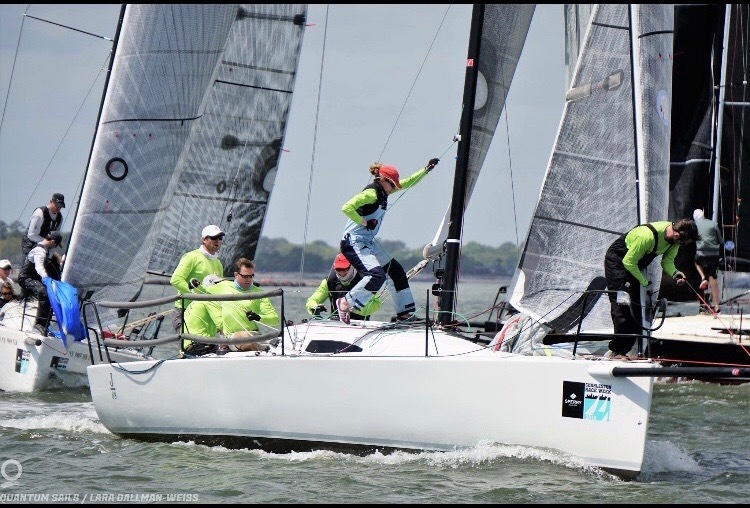 I had sailed Charleston Race Week several times before on J-24’s J-70’s and J-88’s, winning last year w. “Hijinks” also in the J-88 class. There were 8 boats in our class this year, a far cry from the 70boat J-70 fleet, but the racing was very close and all the boats were well sailed. One of the new things for me was the location of our race course. My biggest concern as the tactician for this event, was not having sailed in the race area where we were sailing. Charleston Harbor is a very tricky place to sail, 3 different rivers feeding into/out of the harbor, TONS of current, and lots of navigational concerns! 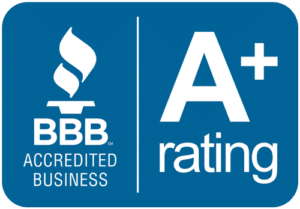 In the past I had sailed on the course closest to downtown and after 5 years- I felt like I had a reasonable understanding of what to look for. This time we would be on the closest course to Fort Sumter which was also the closest to exit of the harbor or the ocean. Anyway, needless to say I felt a little uneasy about not knowing all the navigation concerns, tides/currents/depth contours etc..so I scoured the internet for information and data to help me. When your dealing with nearly 2knots of current, getting a little relief into less current (shallower water) or more current( deeper water) is a big deal! So armed with as much information as I could find, our team focused on the working on boat handling and maneuvers. 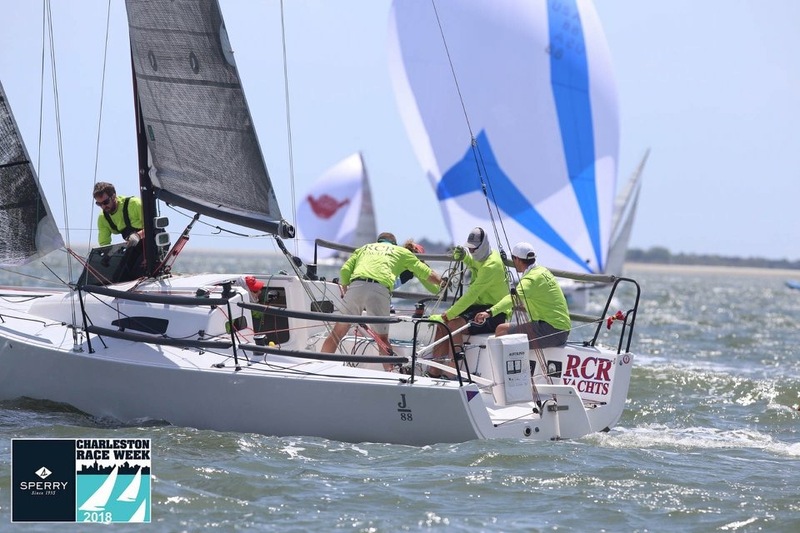 In Charleston for a faster 29′ boat, there is not much “runway” on the race courses due to the constraints of the harbor, so in my opinion crisp sets, gybes, takedowns, and roundings are what set you apart from the competition and can really make the difference to getting quickly into or out of current when needed. For the practice day this was our teams focus. As a team that had never sailed together, everyone did a fantastic job of getting acclimated to their positions and we felt pretty good. Day 1 our game plan was to be somewhat conservative and make sure not to take any big risks and use a “throw out”. The wind/weather were near perfect- sunny, and 10-16knots of wind. With the exception an unfortunate position/penatly in race two( for another article), and our last race of the day- where just about every possible thing went wrong- including an epic twist/hourglass spinnaker set, we felt like we were fast, and sailing well. Scores were 2, 3(5th w. penalty), 1, 7- which had us in 4th- 3points off the lead. Unfortunately you always feel as good or as bad as your last race, so shaking off our 7th place and having a “throw out” on day one was the order of the evening. A couple cold beers and a nice dinner did the trick. Day 2, another chamber of commerce day, with slightly less wind. Current was again a huge factor! We had a stellar day. The “best” race of the day was actually our worst race- stay with me on this one..
Our scoreline for the day was 1,5,1,1. Tim did a great job at getting off the starting line and we were nailing the shifts and going fast! The race we got 5th in was one of those great lessons to never give up. Having missed out badly on the first shift of the race ( 100% my fault), we were in the back of the pack from the beginning. Deciding to make ammends for my errors on the first upwind leg, I decided to win the right side that had worked the first leg, which was basically doubling down on our already bad position. Well let’s just say that the left worked and we were now about 20-30seconds behind the fleet in last place at the final weather mark rounding. Internally I must say that, while I never gave up, I believed we had NO shot of passing anyone on the last downwind. Keeping these internal emotions in check( likely for the whole team) we really focused on getting every ounce of speed and staying razor focused on keeping in the puffs. Sailing our own boat as best as we possibly could- not focusing on the other boats. As we steadily sailed downwind- at a deeper angle than our competition, we began to notice that a pack of 3 boats were tightly fighting for position at the pin end of the finish line, while we felt that the boat end might be slightly favored. We nailed a really good gybe( see practice above) and dug in hard for the boat end of the line. In an absolute photo finish we managed to pass all 3 boats and get 5th! To our entire team this felt like the most important race and saving 3 points was so critical. Since this was the second race of the day, I really feel like this confidence in our speed and attitude to never give up fueled our winning the next two races of the day, and subsequently the entire regatta. Day 3, yes as I just spoiled it above, we won the regatta, as there was no racing on Sunday due to weather. I think we may have been able to get at least one race in, but the RC erred on the side of safety, which was hard to argue. As always there are lessons learned during each regatta and each individual race, and for me that’s what is so great about sailboat racing! For this event it was about never getting too high or too low and never giving up- regardless of your position in the race or even your finish in the race prior. Thanks so much to the entire crew shown and named below, all Lake Ontario sailors!